After previously thanking his supporters, George Weah has expressed confidence that he would win the Liberian presidential election. Former FIFA World Best Footballer of the year, George Weah, has expressed confidence that he would win the presidential re-run election in Liberia, Premium Times reports. 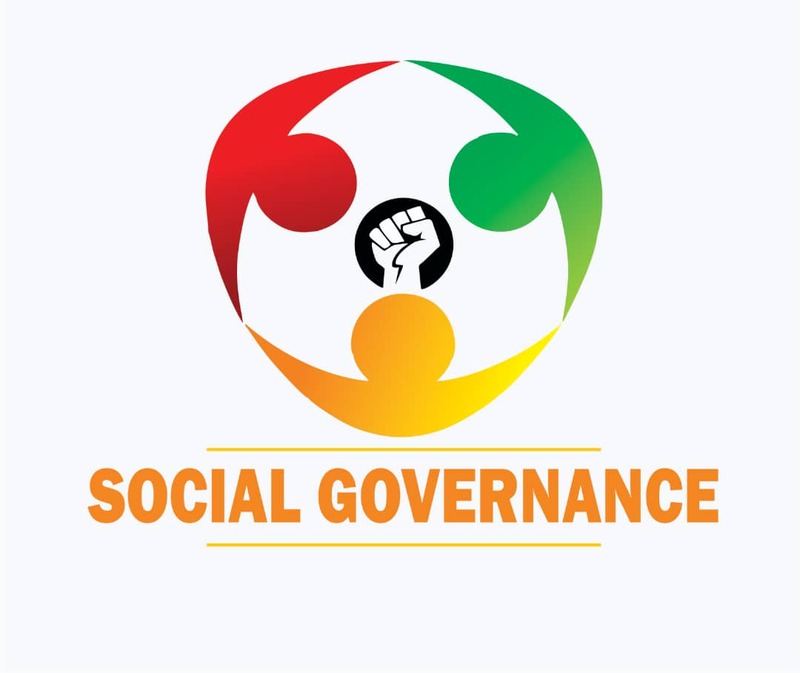 This comes following the National Electoral Commission (NEC)'s decision to fix Thursday, December 28, for the commencement of announcement of the result. 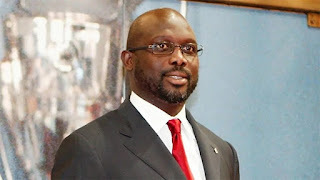 Weah had previously taken time to thank his followers for their massive support in the re-run election. The former AC Milan striker is reportedly set to beat his opponent, Vice President Joseph Boakai.